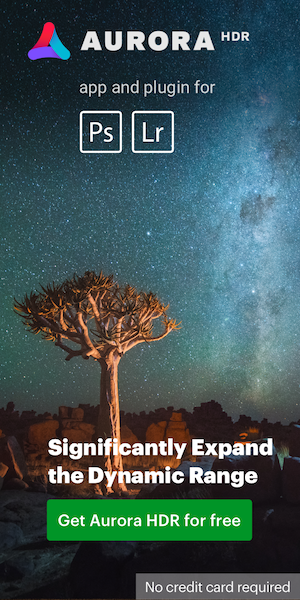 → Nikon also has a patent application filed in February 2015 for what appears to be a new 11-27.5mm f/3.5-5.6 Nikon 1 lens (probably a replacement for the current model). 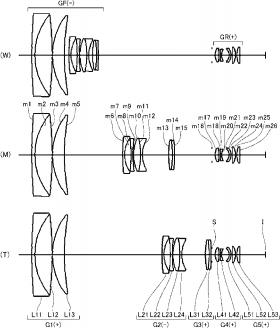 → Nikon has another patent application for a 70-200mm f/4 VR lens with a design slightly different from the one filed back in 2011. → Another Nikon patent describes a 10-65mm f/1.9 lens designed for compact cameras with a 1/2.3" sized sensor. 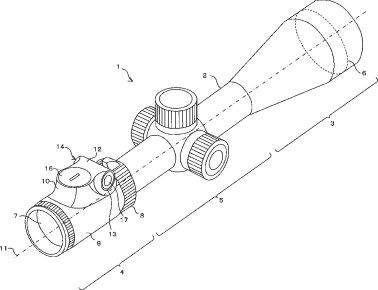 → There is also a new Nikon rifle scope patent.